Are you passionate about the latest technology? Are you interested in computers? 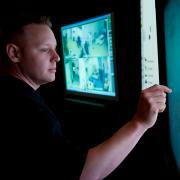 Are you interested in all forms of telecommunications? If IT (information technology) is a passion and you are an analytical thinker then becoming an Analyst Programmer is a career to consider. Having the ability to process problems for application to electronic data processing systems is just a part of this job. Artificial Intelligence (AI) programmers create computer systems that enable computers to do things that actually require a human mind – e.g. a computer playing chess against a human being. 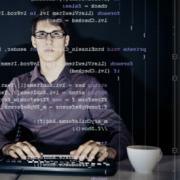 Communications developers are trained computer programmers whom are responsible for developing programmes that enable the world to communicate on an advanced level. Do you enjoy working with Computers and see yourself pursuing a career in IT. Community Strategists work with internet sites managing all aspects of the site. Does combining the Computer and Financial worlds make your day? Then this could be your game. 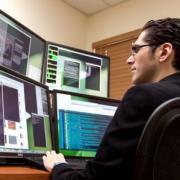 Computer Auditors usually work for external auditing firms which are hired by a company to audit their information technology departments. Are you interested in gadgets and like to open computers to see how they work and how all the little bits fit together? If this appeals to you, then you would probably suit a career in computer hardware. Computer Engineering could be your next step. A Computer Engineering Mechanic is a ‘trade or artisan’ job. A Computer Engineering Mechanic assists with support, maintenance, installations, testing and repairing hardware of computers. 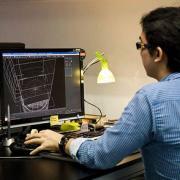 A Computer Hardware Designer / Engineer is a specialised IT person. They will probably have an IT qualification. 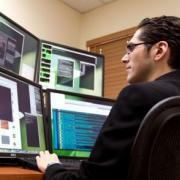 A Computer Network & Systems Engineer is a highly trained person who designs, plans and tests computer network system services. 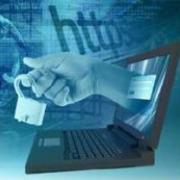 They are also responsible for the overall running of the network systems. A Computer Network & Systems Engineer usually has an IT qualification. 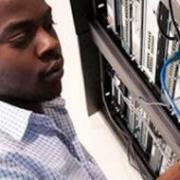 A Computer Network Technician works with computer networks and data communications systems. They help set up, maintain and fix these systems. If computers excite you and a career in the mainframe computer system sounds appealing then considering a career as a Computer Operator could be what you are looking for! 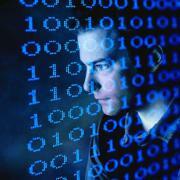 Are you interested in the “intelligence” behind the hardware and would like to create software programs or games? 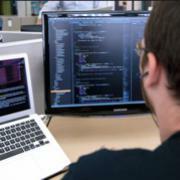 If this sounds like fun a career in programming or software development could be just the one for you. A Computer Security Specialists are very important IT people. If you’d like to protect your company from hackers, fraudsters, or from people stealing sensitive information from the company etc – then this is the job for you! 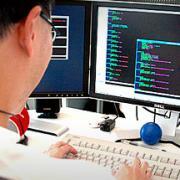 Embedded programmers develop software that enables hardware to function. They write, or revise, test and document programs for computers. 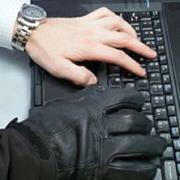 Ethical Hackers are indiiduals who have vast knowledge of hacking systems and who nullify security resources to help a company or institution. A producer organizes everyone to make sure that items are done in a timely manner, and coordinates tasks so the team works effectively together. Test the games that the developers develop. Hardware Infrastructure developers are responsibile for setting the required standard of hardware required. 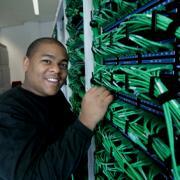 An ICT User Support Technician works in the IT (information technology) industry. Their main job is to assist customers with regards technology. This can be done face-to-face or over the phone. 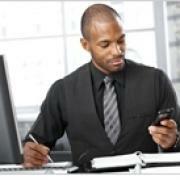 An ICT User Support Technician usually has a technical / IT qualification. The IT field is a vast, open field with many opportuntiies that have vacancies in almost every place of work environment. All work environments have technologically advanced over the years, due to a fast growing world with systematically enhanced processes that required computer systems, networks and other means of communication. This includes, selling, support, managing and project managing new installations. They also take care of all of the marketing and advertising. The world is going ‘wireless’ which means more and more mobile phones are being sold every day. That means too, that the world needs more and more Mobile Phone Technicians. Multimedia developers design and develop programs for multimedia products by combining sound, images and text (eg. Websites on the Internet that have images moving across the page co-ordinated with music or sound). Network and Computer Systems Administrators are involved in the installation, configuration and support of an organisation’s local area network (LAN), wide area network (WAN), and Internet system or a segment of a network system. Do you enjoy connecting different components together to create networks where computers can communciate with each other or the internet. 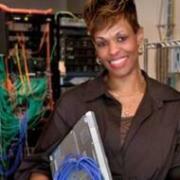 How about a career in Hardware, with a focus on Networking? Telecommunications Electricians are responsible for the installations and maintenance of a wide variety of telecommunications equipment. A Telecommunications Engineer researches, designs and develops new telecommunications systems and products. 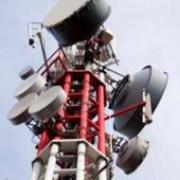 A Telecommunications Engineering Technologist usually works alongside Telecommunications Engineers. 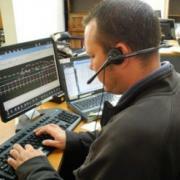 They assist by modifying and repairing old and new telecommunication systems. 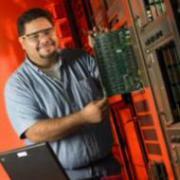 A Telecommunications Field Engineer is an expert on telecommunications. 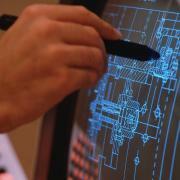 They design, plan and monitor complicated network systems. A Telecommunications Line Mechanic installs, maintains and repairs external telecommunication equipment. A Telecommunications Network Engineer is responsible for designing, installing, maintaining and operating telecommunication communication systems. 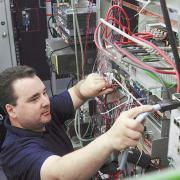 A Telecommunications Technician installs, repairs and maintains telecommunications systems. These could be in residential, commercial or governmental systems. Most Telecommunications Technicians work for large companies. 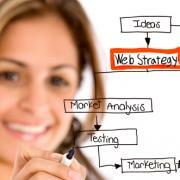 Web Developer’s job is to create exciting and functional websites that people will return to. Web Developers work with web developers/programmers to plan, build, and maintain websites either working freelance, on contract or consultancy for companies/government, or as part of marketing/advertising firms.